Capital One is firing a broadside at crypto as they confirm that they will not allow customers to purchase cryptocurrency with their credit cards. Banks and cryptocurrency are natural enemies as they occupy opposing positions on the financial spectrum. Banks represent centralized economic control, where the average person is bound by a bevy of rules and regulations. Virtual currency offers a decentralized, individualistic approach to a person’s economic decision-making. Which is why it is not surprising that Capital One is not allowing their customers to purchase cryptocurrency through bank-issued credit cards. News of Capital One giving a financial broadside to crypto first broke on Reddit. There a person discussed how they tried to buy virtual currency in order to pay a babysitter, but the transaction was denied. After getting in touch with customer support at Capital One, he was informed that the bank had blocked many exchanges. The bank’s actions were later confirmed in an official tweet. Capital One is currently declining credit card transactions to purchase cryptocurrency due to the limited mainstream acceptance and the elevated risks of fraud, loss, and volatility inherent in the cryptocurrency market. 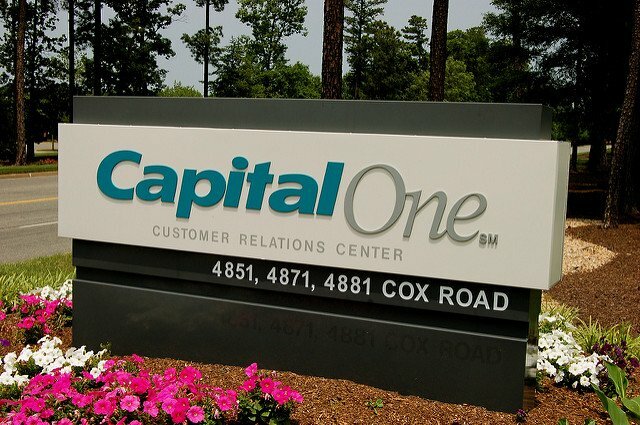 Capital One continues to closely monitor developments in cryptocurrency markets and exchanges and will regularly evaluate the decision as cryptocurrency markets evolve. The actions taken by Capital One are not surprising at all. Cryptocurrency represents a direct threat to the financial control exerted by banks and centralized authorities. While banks may wish to take advantage of blockchain technology, they would love nothing more to see digital currencies go away. Numerous high-ranking officials of state banks (Australia, New Zealand, Canada, Denmark, etc.) 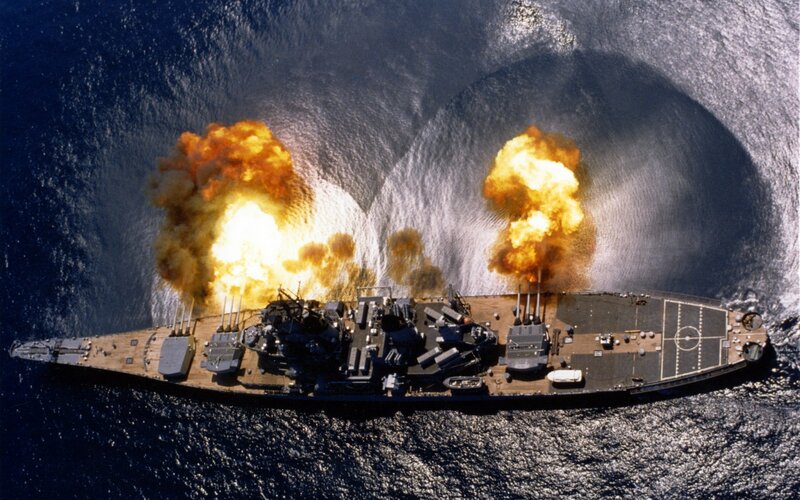 have denigrated Bitcoin and other virtual currencies. Just last month, Australia froze the bank accounts of those who had made transactions upon certain crypto exchanges. Then, just yesterday, the Metropolitan Bank Holding Corp announced that they would no longer offer crypto-based wire transfers. Banks essentially have three options when it comes to cryptocurrency: they can ignore it, embrace it, or fight it. By their actions, Capital One is showing that they’re joining the team that has decided to fight. So what can a crypto-enthusiast do in such a circumstance? The best option is to close your accounts and move them to a bank that is far friendlier to cryptocurrency. However, you should contact the bigwigs at the bank and let them know exactly why you’re leaving in the first place. Voting with your wallet can be pretty effective. Are you impacted by this decision by Capital One? If so, what do you plan to do? Let us know in the comments below. Images courtesy of Twitter/@jgf100, Twitter/@AskCapitalOne, Flickr, and Wikipedia.